Who was Frank B. Willis? Summer Enrichment Camp - Save the Date! 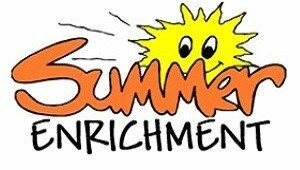 Delaware City Schools Summer Enrichment Camp will be June 10-14. There will be AM sessions from 8:00-11:00 am and PM sessions from 11:30-2:30. The cost is $65 per session per student. Click on the headline to read about the classes offered and register your child. 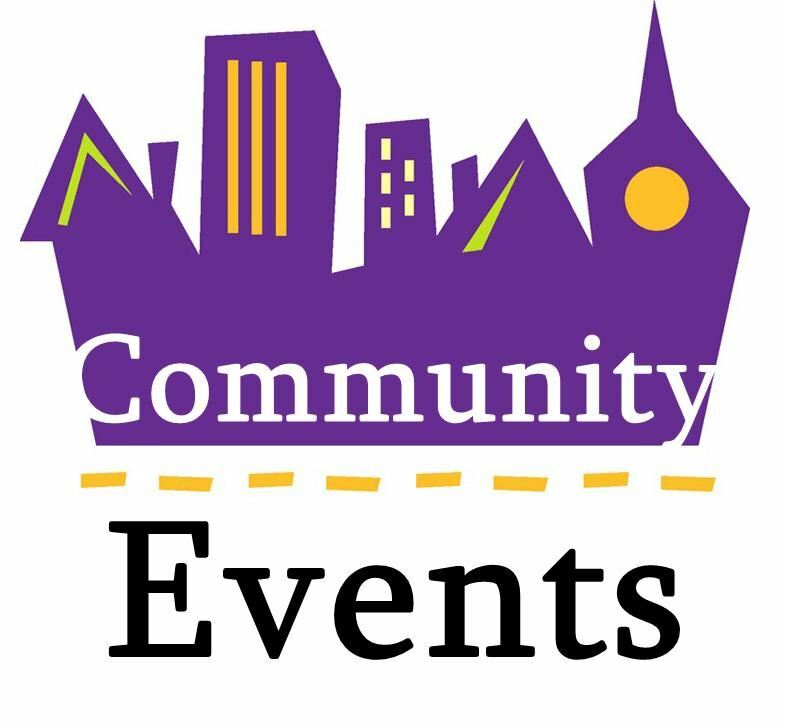 Our Delaware community offers a wide variety of quality activities and events for students and families. Visit our Community Page to learn about upcoming opportunities that have been shared with the schools for publication. You can anonymously report anything that is suspicious or threatens you, your friends or your school. 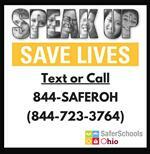 Call or Text 844-SAFEROH (844-723-3764). 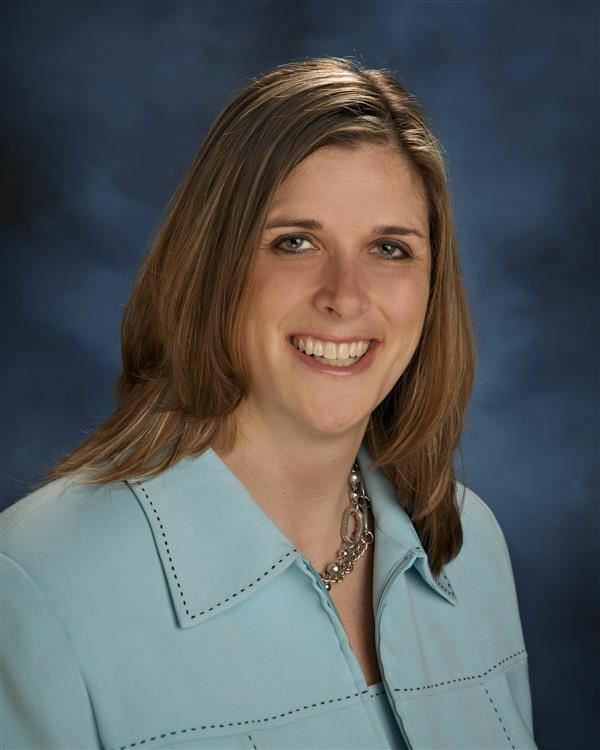 Tips are received by a state-wide agency and reported back to the local school district as appropriate. The tip line is staffed 24 hours a day/7 days a week. Delaware City School District is an equal opportunity employer and educator and does not discriminate on the basis of gender, sexual orientation, race, color, age, religion, national or ethnic origin, or disability in administration of its organizational policies, activities, admissions, programs or employment practices.